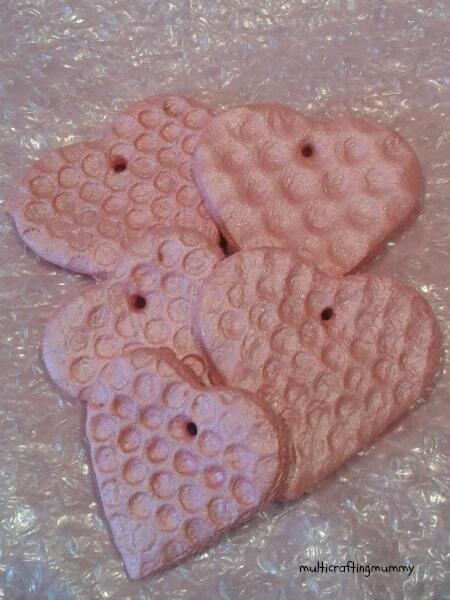 Today, we have the lovely Nicola visiting us and sharing her Bubble Wrap Print Salt Dough Hearts! 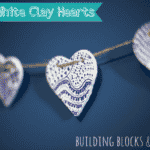 We love working with Salt dough and hearts are always a great and sweet shape that my kids love to work with. I love Nicola’s quirky idea of adding some bubble wrap printing over the top. How fun is that? Fabulous. 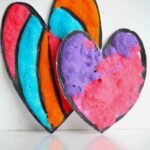 This salt dough heart is part of the 31 Days of Love series – a series celebrating fellow bloggers from around the web through the month of January… there are lots of idea covering Valentine’s Day Cards, Valentine’s Day Decorations, Valentine’s Day Treats or Valentine’s Day Gifts. 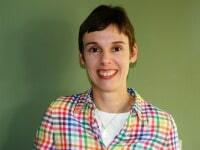 Hi, my name in Nicola Simpson and I blog over at My Crafting Mummy. 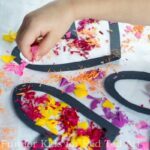 Here I share my own arts, crafts and messy play ideas that I do with my three children aged 2, 5 and 7. 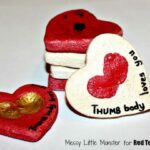 I was thrilled to be invited over at the very last minute to write a post for Maggy’s 31 Days of Love series. I have really enjoyed this series so far and it’s great to become part of it with our Bubble Wrap Salt Dough Heart Decorations. 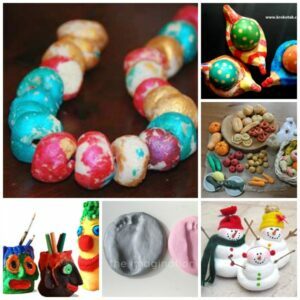 We love to use everyday items in our arts and crafts projects and bubble wrap is one of our favourite materials. 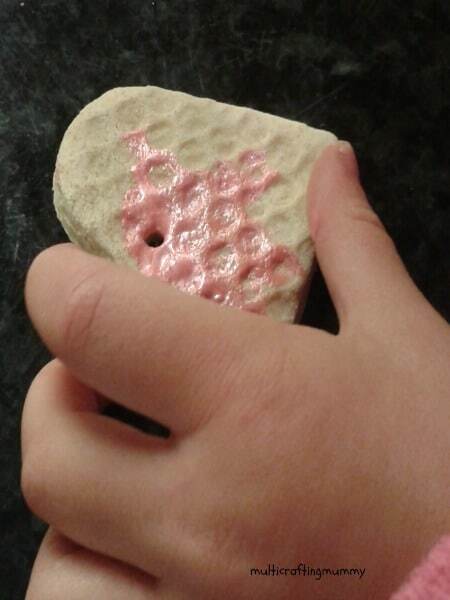 We are always looking for new ways to use it and we recently discovered it makes a really cool bubbly effect, when it’s pressed into salt dough. 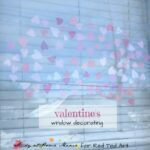 Here is how we used this technique to create some lovely heart decorations just in time for Valentine’s Day. Mix together the flour and salt by hand or use an electric mixer with a dough hook. Then gradually add in the water until a stiff dough is formed. Be careful not to add too much water all at once. Roll the dough out onto a lightly floured surface and then lay bubble wrap over it. Using a rolling pin or your hands, press the bubble pattern down into the dough. 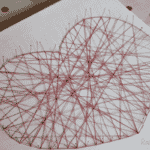 Use heart shaped cutters to cut out shapes from the salt dough. Don’t forget to add a small hole towards the top of the dough with a pencil. Lay the shapes out onto a baking try and pop them into an oven pre-heated to 180. Let them bake for around 1 hour or so or until they are set hard. 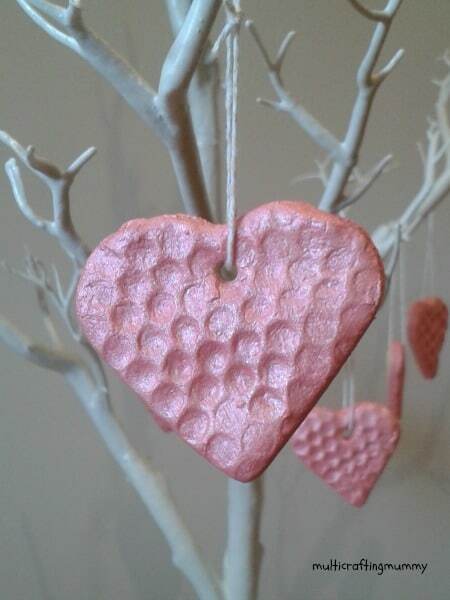 When they are completely cooled, paint the hearts using metallic pink paint. It is better if you can use a nice shiny paint as you cannot add a layer of PVA glue as you usually would. It doesn’t work well with the bubbly texture of the dough. 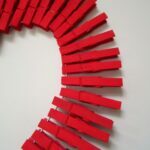 After they have dried, thread some string through the hole at the top of each heart and create a hanging loop for them. 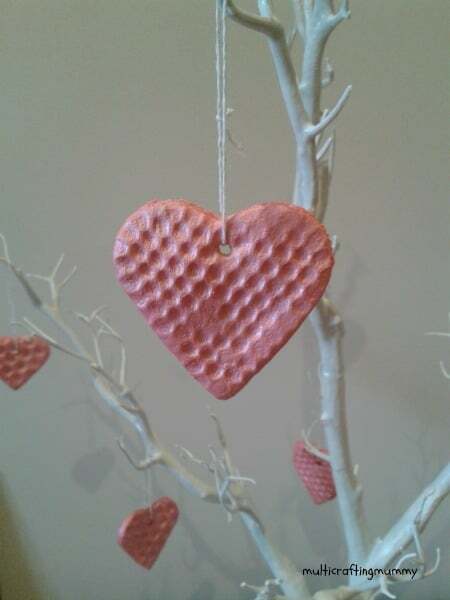 Use your hearts to decorate a Valentines Day Tree or they would make a lovely keepsake for family and friends. 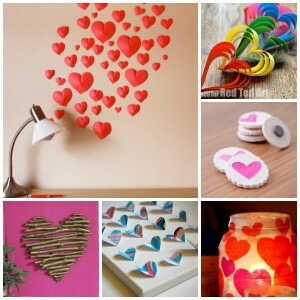 Interested in More Valentine’s Day Decorations? Take a peak? 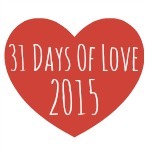 Browse all 31 Days of Love posts here! 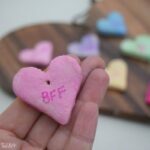 To check out all the lovely Guest Posts about Valentine’s Day to date!